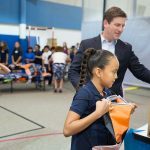 PHOENIX, Ariz. – Phoenix Mayor Greg Stanton today joined The Thunderbirds, hosts of the Waste Management Phoenix Open and the PGA TOUR Wives Association to pack bags full of food for students at Nevitt Elementary School as part of the fourth annual “Blessings in a Backpack Day” – a nationwide effort to combat childhood hunger that was declared by the United States Conference of Mayors. 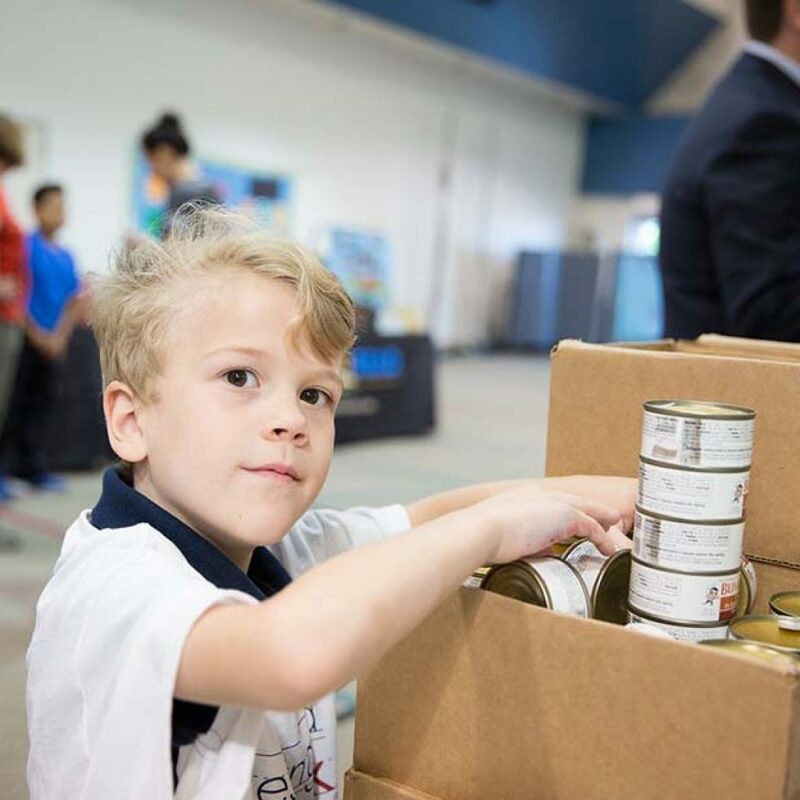 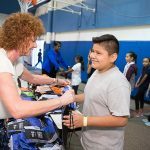 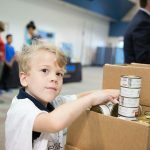 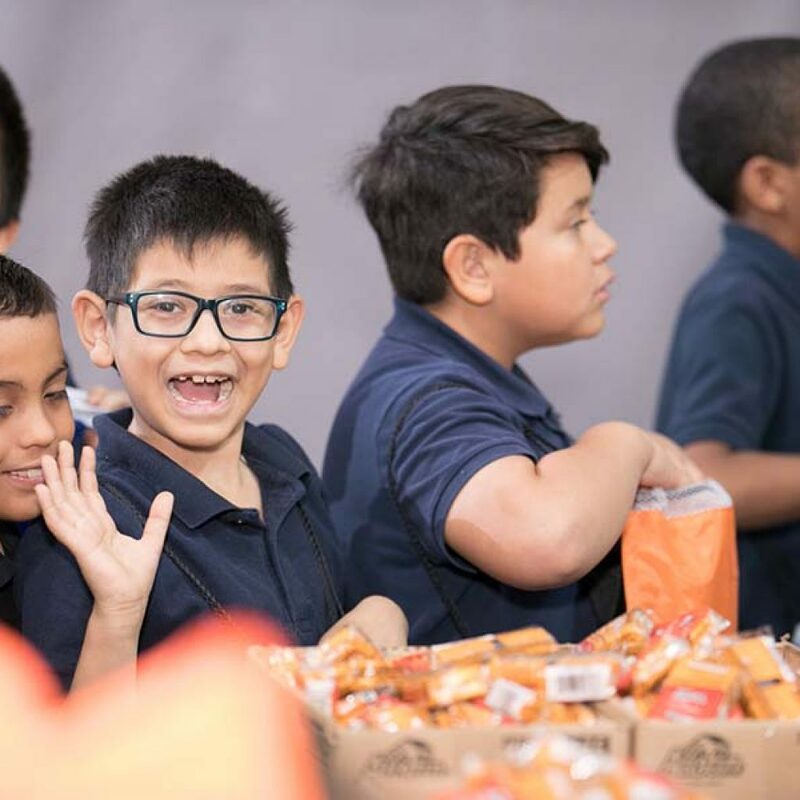 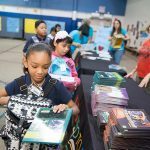 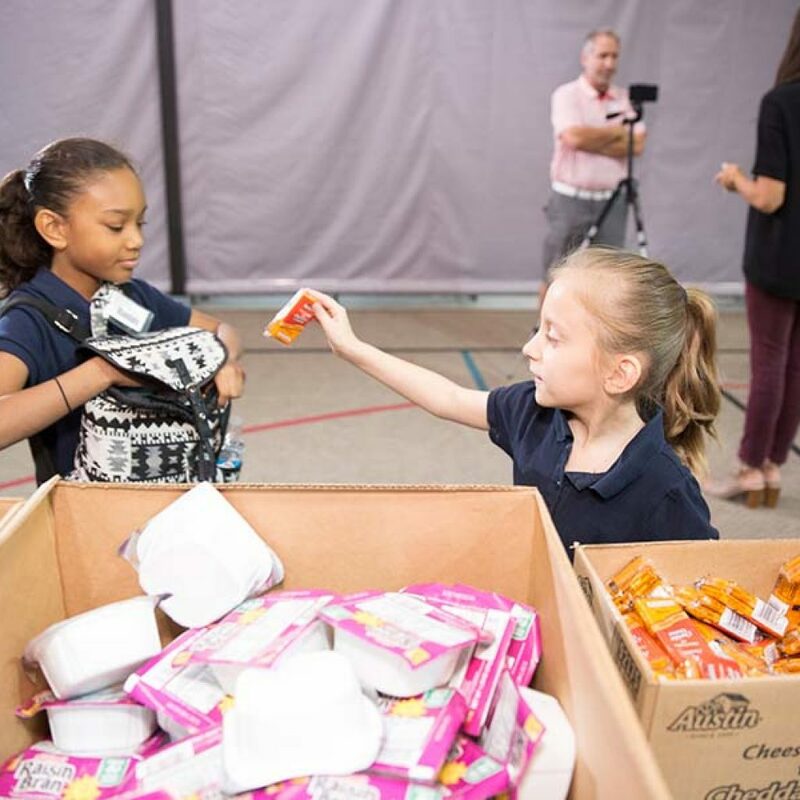 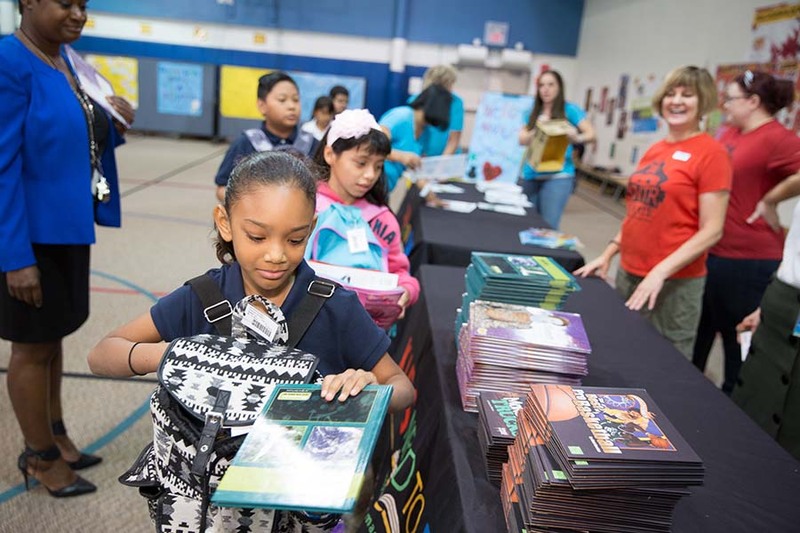 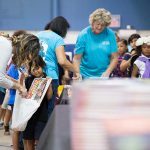 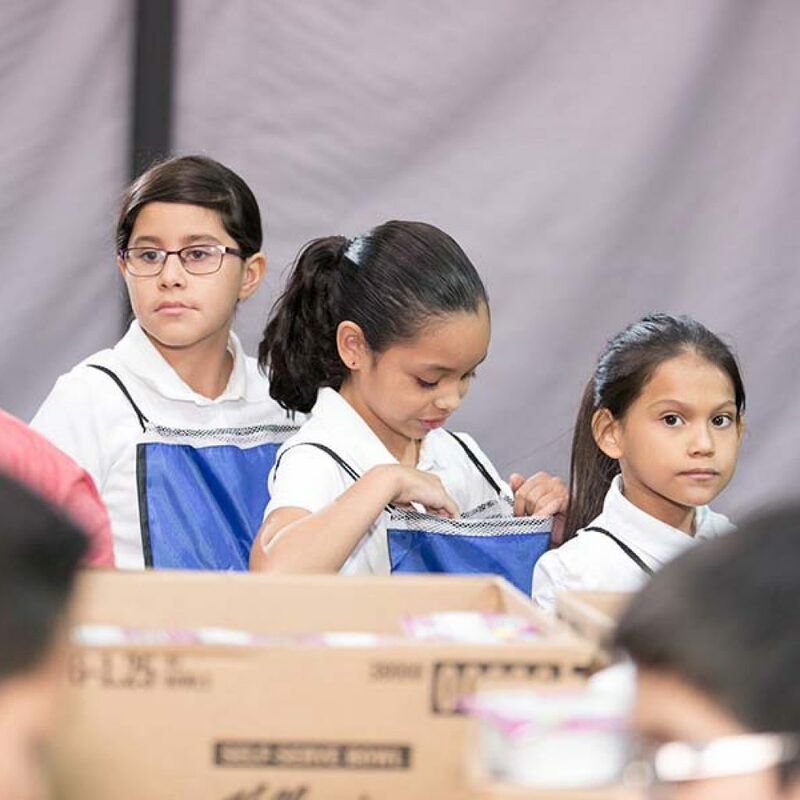 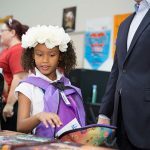 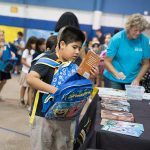 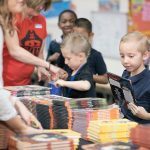 Over the past three years, more than 100 cities have participated in Blessings in a Backpack Day in partnership with Blessings in a Backpack – a national nonprofit that mobilizes communities, individuals and resources to provide food on the weekends for elementary school children across America who might otherwise go hungry. 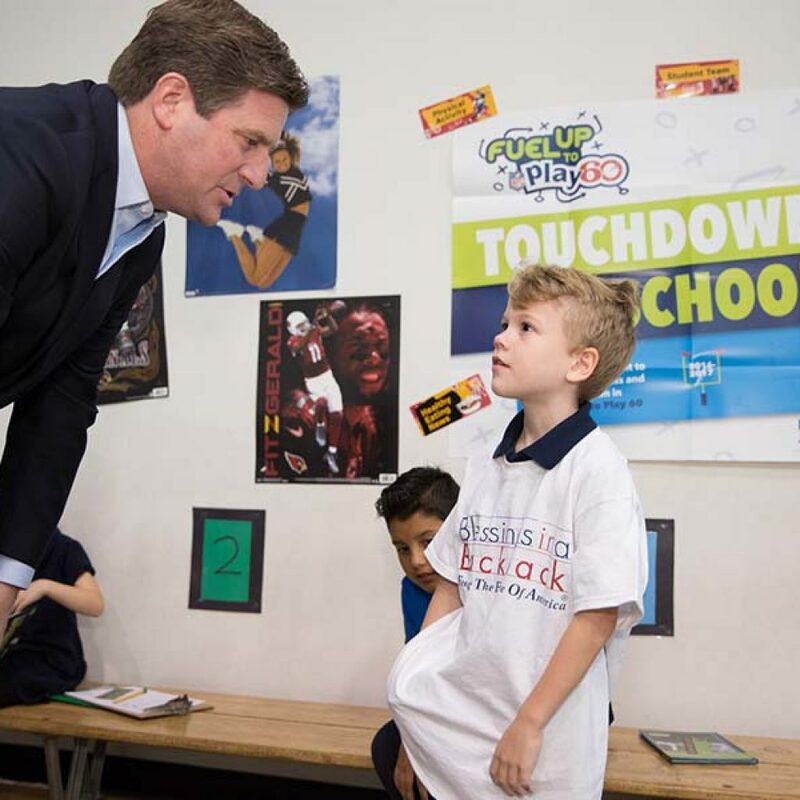 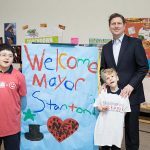 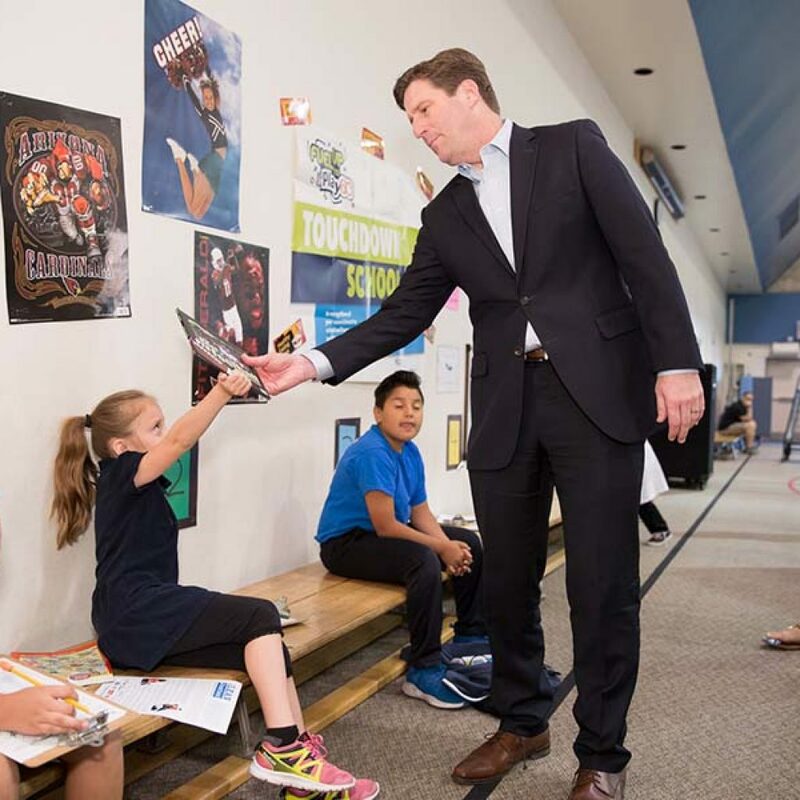 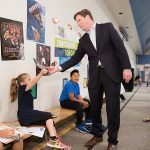 Mayor Stanton was one of 60 mayors across the country that participated in this fourth annual event. 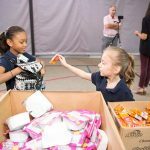 Since 2009, the PGA TOUR Wives Association and The Thunderbirds have been combating childhood hunger by bringing awareness to the cause through support of Nevitt Elementary students. The PGA TOUR Wives Association and The Thunderbirds’ partnership provides 19,000 hunger-free weekends to Nevitt students each school year. With the support of Mayor Stanton, after recognizing “Blessings in a Backpack Day” in 2014, the U.S. Conference of Mayors passed a permanent resolution in 2015 at their annual meeting declaring that the third Thursday of September would be the annual celebration of “Blessings in a Backpack Day.” In observance of Rosh Hashanah, this year’s Blessings in a Backpack Day activities took place today. Both The Thunderbirds and the PGA TOUR Wives Association have participated in and hosted events for “Blessings in a Backpack Day” since its inaugural year in 2014. 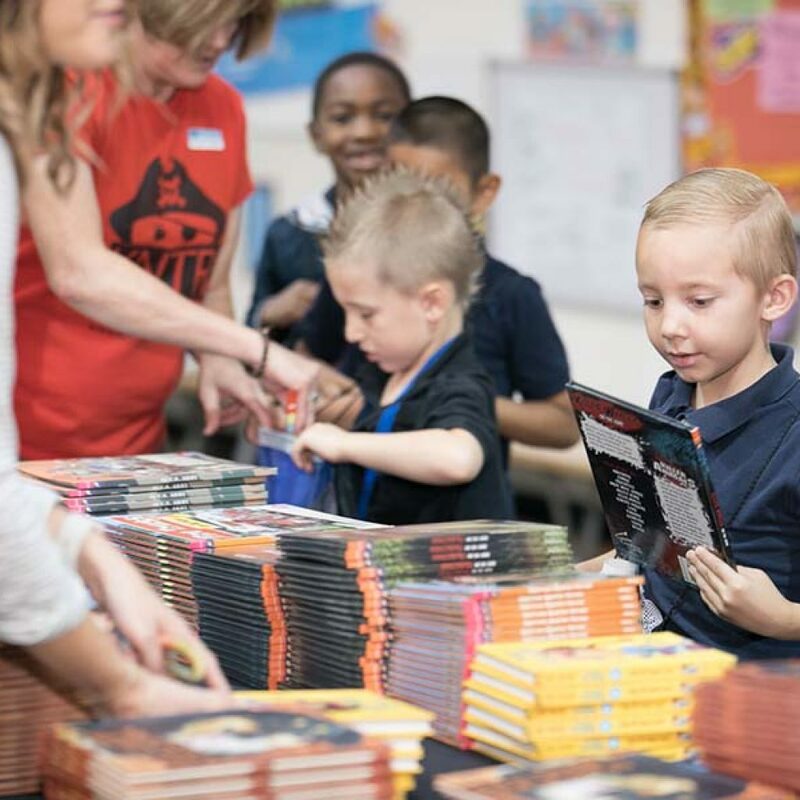 Throughout the year and during the Waste Management Phoenix Open, The Thunderbirds and the PGA TOUR Wives Association partner in an effort to bring awareness to the cause.